Consadole are in a bit of twist here with 3 key players suspended at the same time. They also got their main playmaker Chanathip out injured, so it’s a weakened side they will field here. Marinos also got some problems with 2 regular CB’s missing for this game, but other than that they are more or less at full-strength. Consadole got decent cover for both DF Fukumori and FW Tokura, but it will be harder to replace their captain MF Miyazawa. 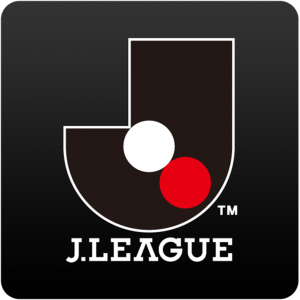 Because of the the team-news there’s been a huge move on Marinos here though, so unless you got on that early there’s more value in speculating in an away-win now. Marinos is a very unpredictable team, and they got arguably the weakest defence in the league so shouldn’t rule out a surprise-win for the visitors here. I also expect goals, but the total is way too high to consider any over-bets pre.